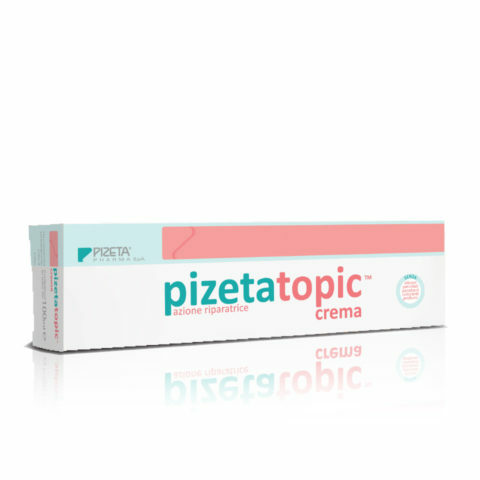 PIZETALEN® is an anhydrous cream, specifically formulated to soothe and restore the correct functionality of the skin barrier. 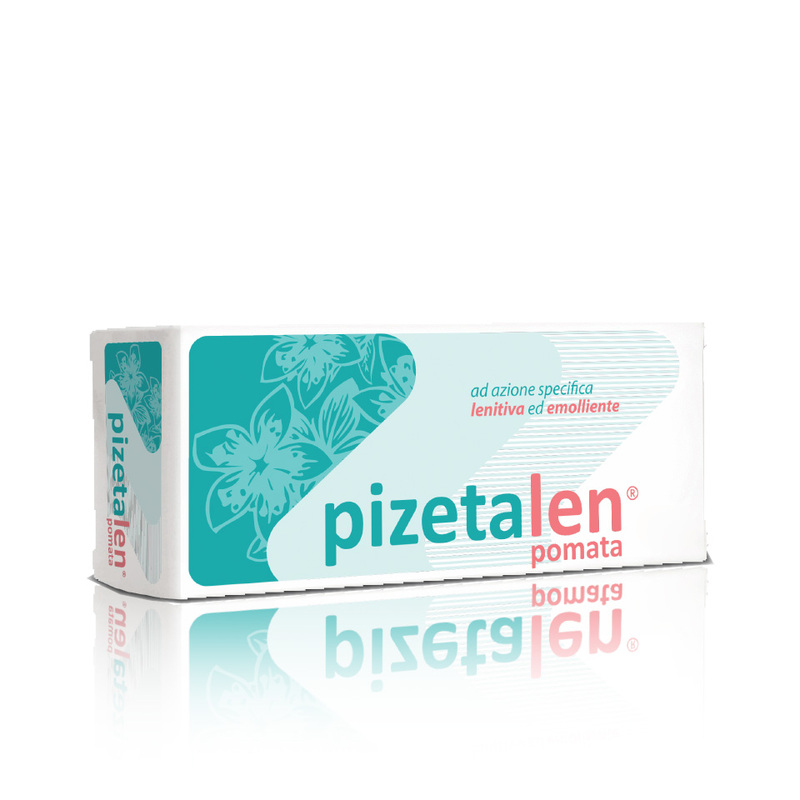 With high lipid content, PIZETALEN® forms a protective film on the skin that is gradually absorbed and helps the regeneration of the hydrolipidic barrier, counteracts desquamation and prevents further loss of trans-epidermal water. Its specific composition makes it ideal for the treatment of dry or very dry skin, with an irritating tendency, useful in cases of senile xerosis, contact dermatitis (diaper, chemical agents, irritants, microbial agents) and redness of various kinds (punctures of insect, erythema solar, superficial burns, post laser treatments and / or pulsed light). PIZETALEN® does NOT contain petrolatum, photosensitizing substances and preservatives. Our skin performs several functions, first and most important among all, it functions as a barrier between the internal body and the external environment. Structurally, much of the barrier function resides in the horny layer of the skin, which forms the outermost layer of the epidermis, and regulates the loss of trans-epidermal water (TEWL), blocks the penetration of potentially harmful substances, and protects against injury and abrasion. Keratinocytes and the lipid material in the middle are essential for this barrier function. However, under undesirable conditions, the passage of unwanted substances can occur. The alteration of the barrier leads to the onset of dermopathies; therefore, it’s important to pay attention to incorrect daily practices, such as repeated washing or work places requiring the direct use of aggressive detergents. 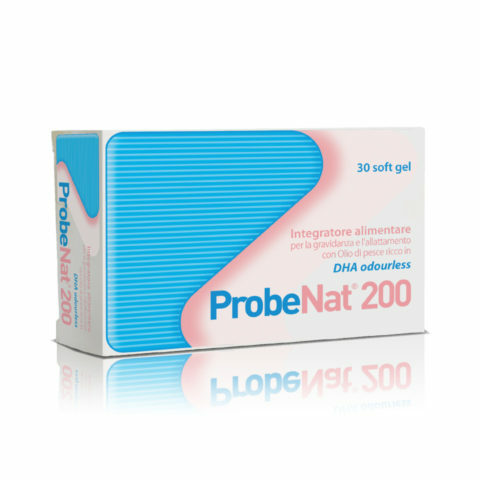 An alteration of the skin barrier exposes any person to the risk of developing itching, irritation, redness and even an infection. 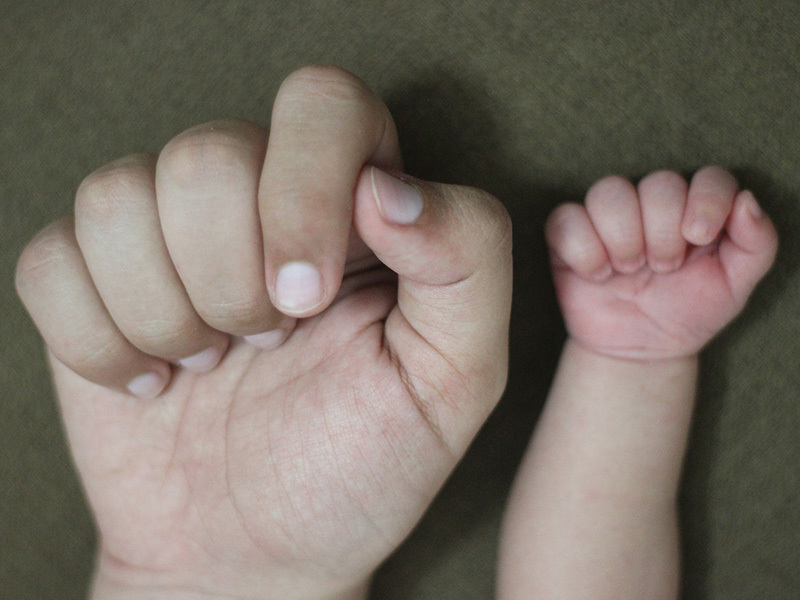 The rubbing, which can immediately give relief (but a false relief! ), creates instead the chain of conditions explained above. 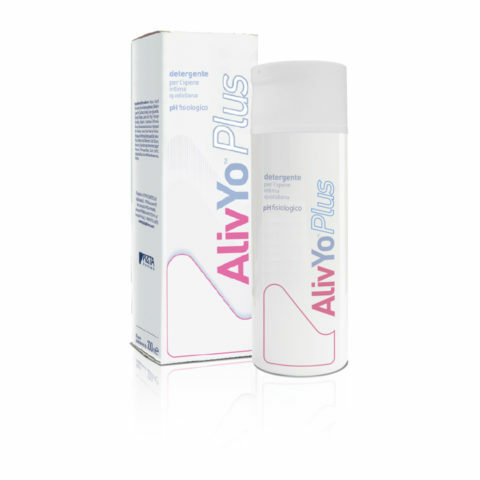 It is therefore necessary to apply a soothing and emollient cream, once or twice a day in the affected area, to restore the correct and physiological skin barrier. Pumpkin Seed Oil softens the skin and counteracts the inflammatory process of skin and mucous membranes. 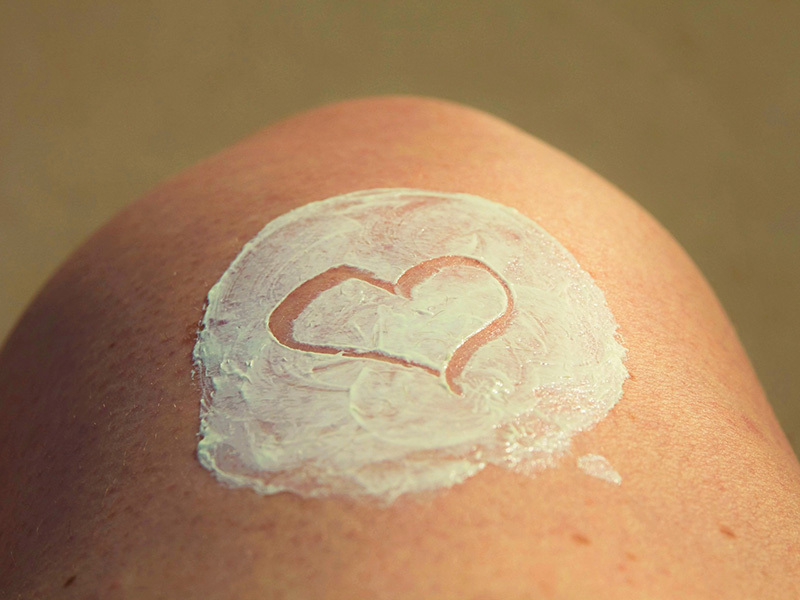 Pure Shea Butter has nourishing, sun-protective, elasticizing properties. Beeswax has emollient and film-forming properties. Rice bran oil has emollient and sebum-restoring properties. The presence of gamma- orananol also gives the oil protective properties against skin photo aging. It is an ingredient particularly indicated in the formulation of cosmetics for dry skin, for sensitive skin and for the delicate skin of children. Vitamin E acetate, in addition to protecting the skin from UV rays (antioxidant), keeps the skin smooth and soft, thanks to its contribution in limiting the loss of water from the epidermis and in preserving skin hydration. The extracts of Calendula, Mallow, and Camomile have a soothing, emollient, anti-reddening action. Pay attention to skin hydration, especially during periods of high stress. Use mild detergents, with physiological pH, and appropriate moisturizers after each bath / shower. Avoid washing skin with excessively hot water and staying too long in the shower or inside the bathtub. Pay attention to the external climatic conditions and to those of the microenvironment where you live in. Do not stay too much in damp environments. Drink a lot of water throughout the day to keep your whole body hydrated.